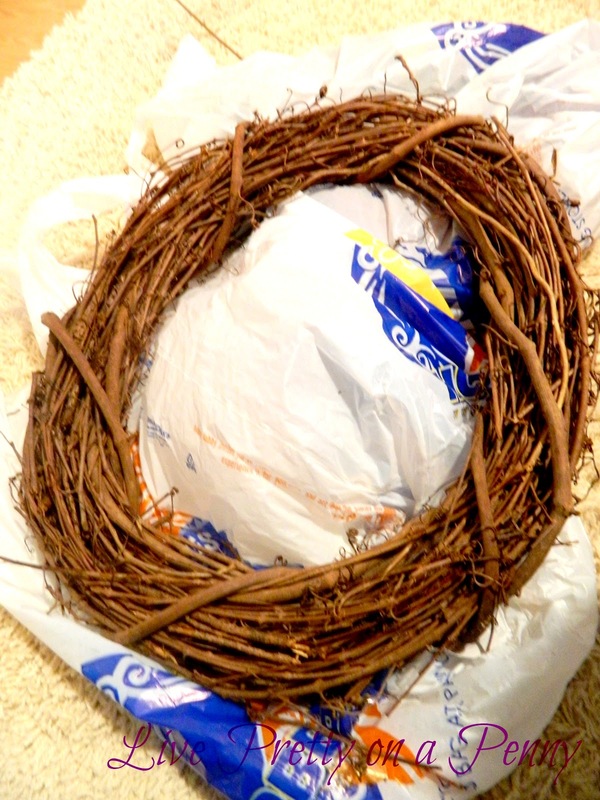 First, lay out your wreath on a large plastic bag. 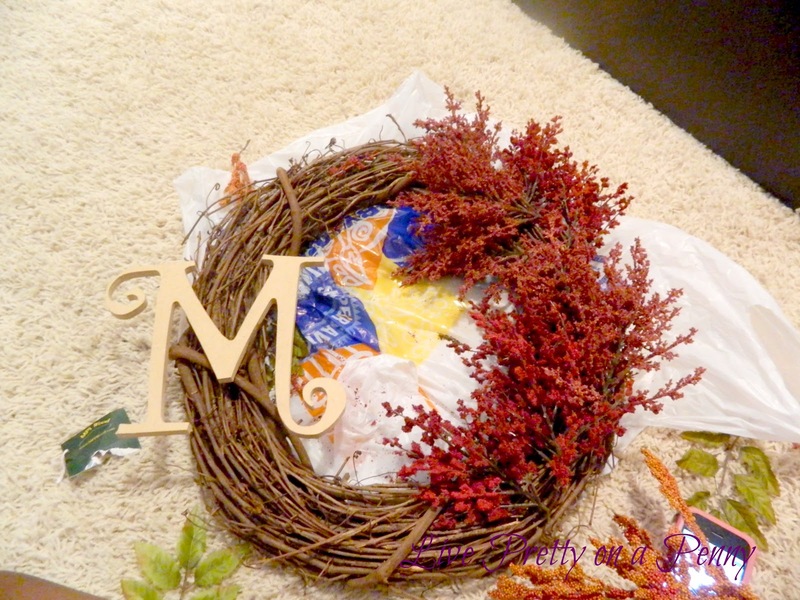 Just ask Hobby Lobby to put your wreath in a large bag, and you can lay it out on that. Next, lay out your flowers and clip each stem that you are ready to place. 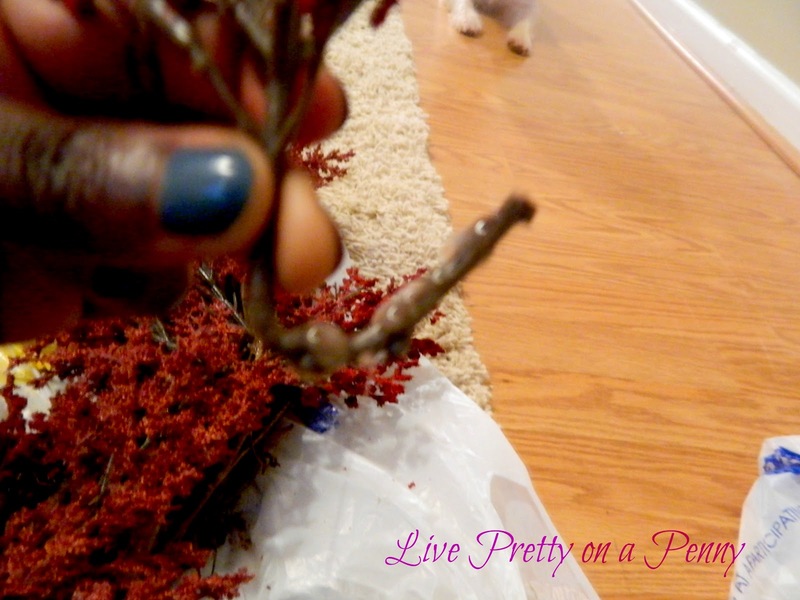 I bent my flower at the cut stem so that it would be easier to place in between the branches on the wreath. I placed them where I wanted them to lay. There is no specific order in which this must be done, but it just needs to look full and balanced. 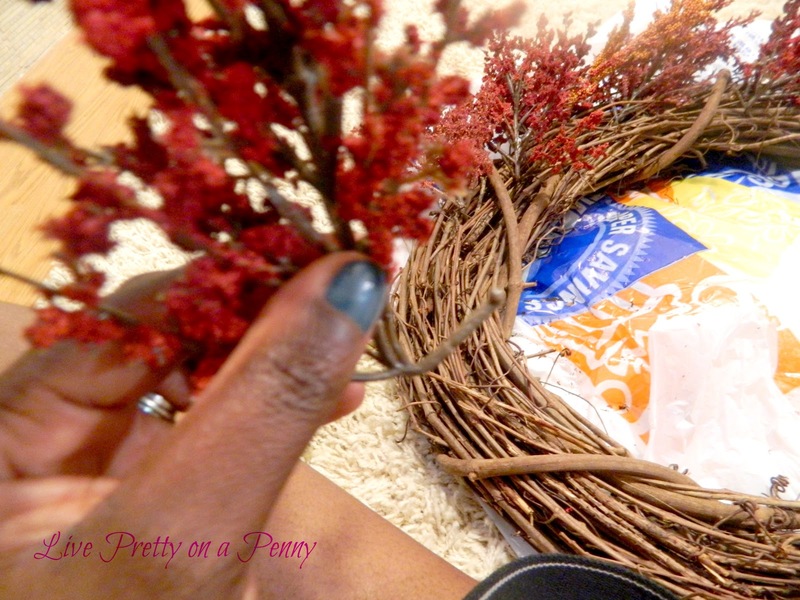 You can play around with the flowers as you place them, since they have the wire inside. Once the flowers are placed, I took my glue gun and attached them properly, placing the glue on the tip of the floral stem. And that’s it. 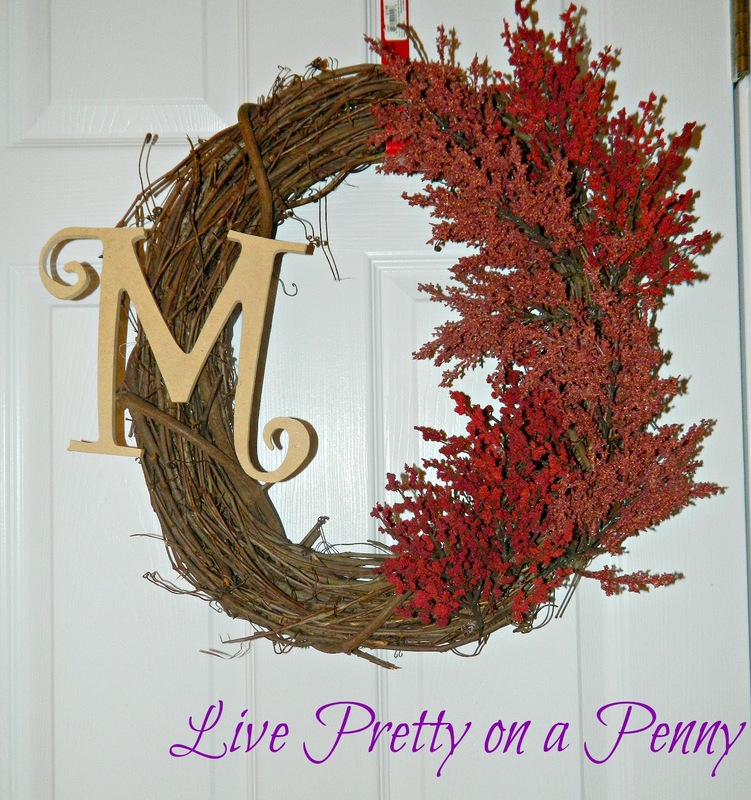 A simple DIY Fall Wreath. I am super happy with how it turned out. How have you decided to bring Fall into your home? I love this idea! It's going to be a quick weekend project. Thanks! Thanks!!! Make sure you share pictures. I would love to see. This looks fantastic. I should really get on this whole fall decorating thing, but I just can't seem to find the time! I love this! 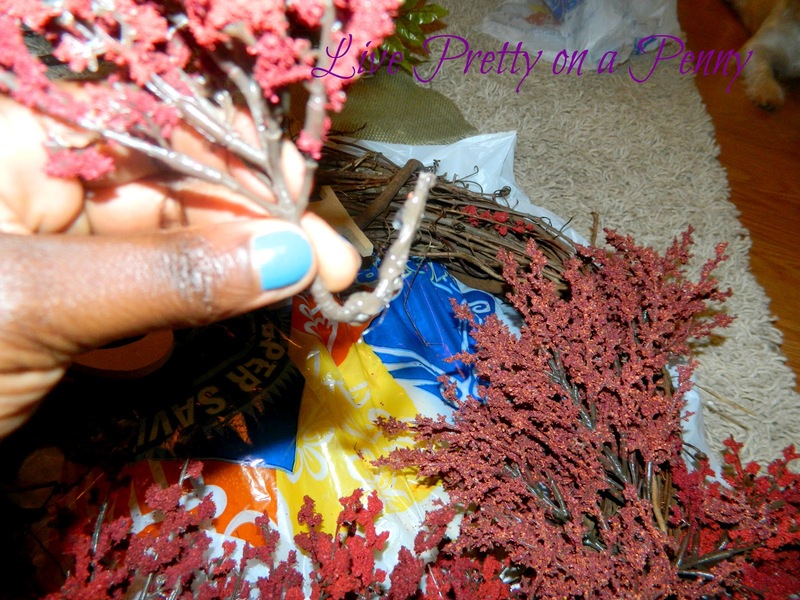 It can serve for a fall AND winter/Christmas wreath in my opinion!